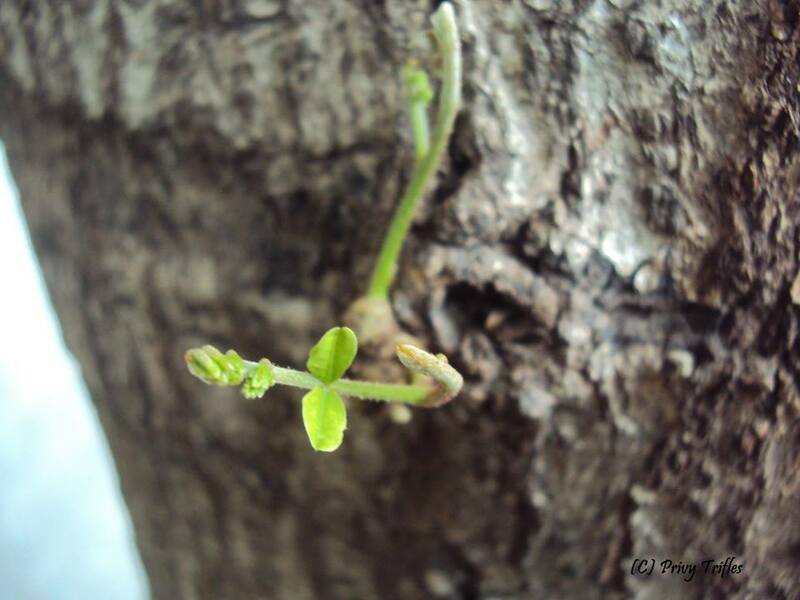 This little plant is germinating from the bark. am i right dear??? Oh yes Kalpana you are perfectly right... this one is ! oh yes Sui.... we all should!! O! This silence speaks about life and growth. Lovely. I have viewed the reviews also.All are commendable. Thanks so so so much dear!! awesome pic .. i love nature and this pic symbolizes freshness and life! Oh yes it surely does!! Thanks so much! !